A second autopsy carried out on Giulio Regeni, who was found dead in Cairo on Wednesday, showed the Italian student suffered “inhuman, animal-like violence,” Italy’s minister of interior Angelino Alfano said on Sunday. 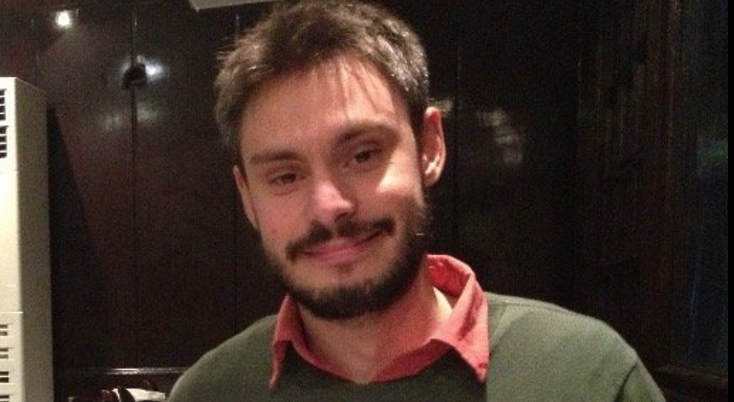 Italian news agency ANSA quoted unidentified sources “close to the Italian coroners” as saying Regeni suffered from several fractures and was likely left unable to breathe after his neck was twisted, breaking a vertebra. The full autopsy will likely be ready within days. Egyptian prosecutor Ahmed Nagy, who is heading the team investigating Regeni’s case in Egypt, said on Thursday that Regeni’s body showed “signs of torture,” including multiple stab wounds and cigarette burns. Several Egyptians and foreigners gathered outside the Italian embassy in Cairo on Saturday to lay flowers in Regeni’s memory. President Abdel Fattah El Sisi also expressed his condolences to Italy’s Prime Minister over the phone, ensuring that the investigation will receive the “utmost attention” from the “competent authorities.